Hi & Welcome To Bloom Magic! We are excited to tell you about our platform and how Bloom Magic is helping local flower shops, like yours, find new customer online. 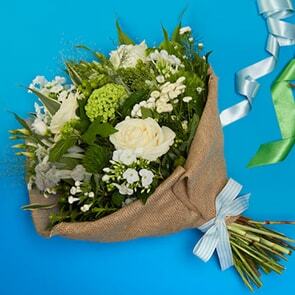 Bloom Magic is an online marketplace for sending flowers. We operate much like Etsy or eBay, which means we are a pure marketplace, not a traditional relay network. We put our local partners completely in the driver seat. 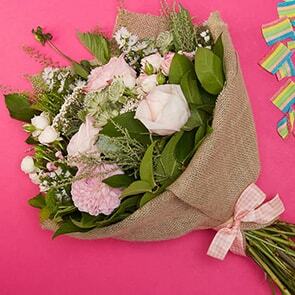 Local florists can join our user-friendly platform and upload their own products and designs. There is no standardisation. Bloom Magic is different from traditional relay networks. We put our florists first. Bloom Magic does NOT charge florists a sign-up fee and we will never charge a monthly subscription fee. Partnering with Bloom Magic is completely free. And our florists receive 80% for executing orders received from the Bloom Magic platform. Again, that’s no sign-up fees, no monthly fees and we give you 80% for executing orders! As well as putting our florists first, we also put our customers first. Which means we are selective about which florists we work with. We aim to work with only a handful of the highest quality florists in each local area. We look for florists who are dedicated to quality and originality. While local florists focus on doing what they do best, which is creating beautiful flower arrangements and bouquets. Bloom Magic will focus on what we do best, which is driving a large amount of traffic and potential customers to the platform. The founders of Bloom Magic, Nicholas and Killian, both spent years working for Google and are experts when it comes to capturing internet traffic. The functionality of our website is simple. First a customer searches the location they wish to send flowers to or pick up from. 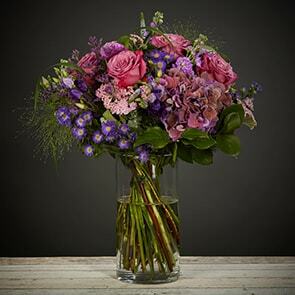 The customer will find a range of flower bouquets from our local partners. Customers easily can filter by price, colour, flower type, occasions and style. Once the customer has found the perfect arrangement they can easily and quickly checkout. The Bloom Magic vision is simple ­ We want to make it easy for a young generation of customers to find and support high quality local flower shops. Local quality is a win for the customer and with 80% for executing, it’s a win for the florist too. So please visit ​bloommagic.com ​today​, sign up your details, and a member of our team will contact you to help build out your digital storefront on the platform. Then all you have to do is wait for the orders to start coming in! Click here to Become a Local Partner Today - Join a Community of over 100 Real Local Florists.